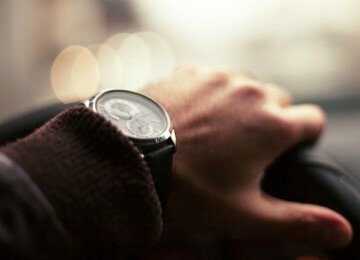 I have always been fascinated by how creative people can be, especially when it comes down to designing watches. I mean one would think what else people can invent when we have seen it all. However, companies keep finding ways to surprise me and once I come across something that deserves my attention I feel obligated to share it with you. 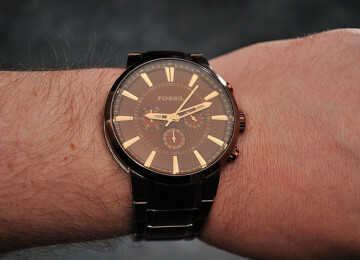 While browsing through the net looking for a watch that I might add to my collection I couldn’t help but notice one exclusive sample created by Citizen. 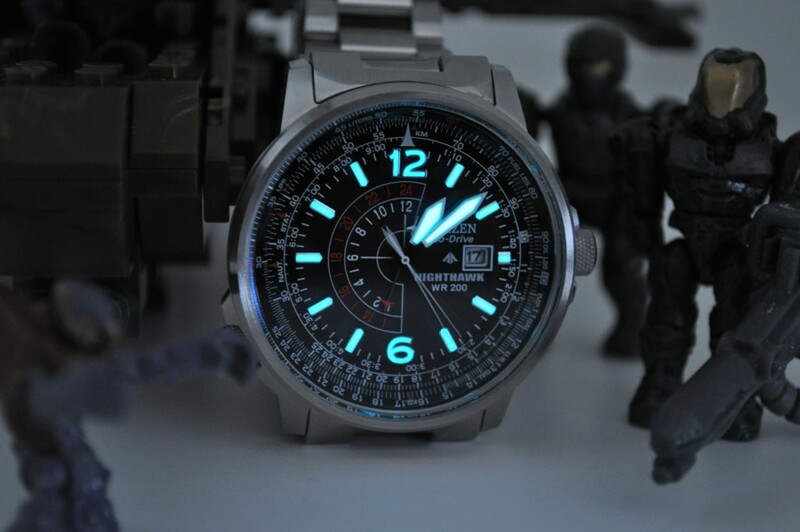 That has inspired me to write this citizen nighthawk review and give you more details on the Citizen Men’s Nighthawk Eco-Drive Watch BJ7000-52E. 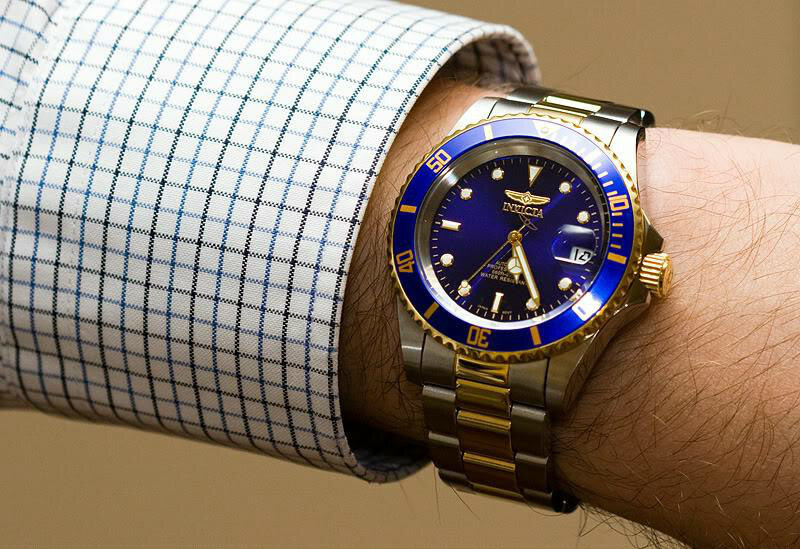 The first impression you might get for this watch is that is no different than anything else you have seen before. But if you look a bit closer you will immediately spot the difference. 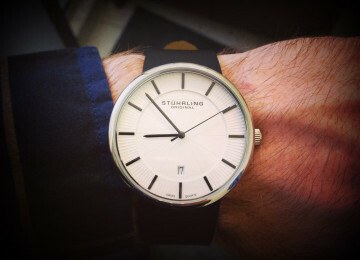 The band has the regular design most watches have, but the dial is the element that embraces its uniqueness. It is decorated with so many numbers and markings that it might be difficult for you to find the actual dial. 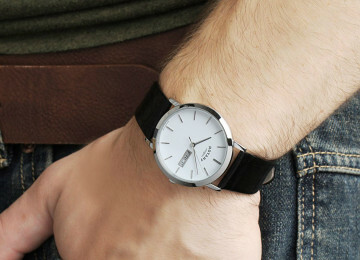 You can probably already guess that the watch is made of stainless steel. 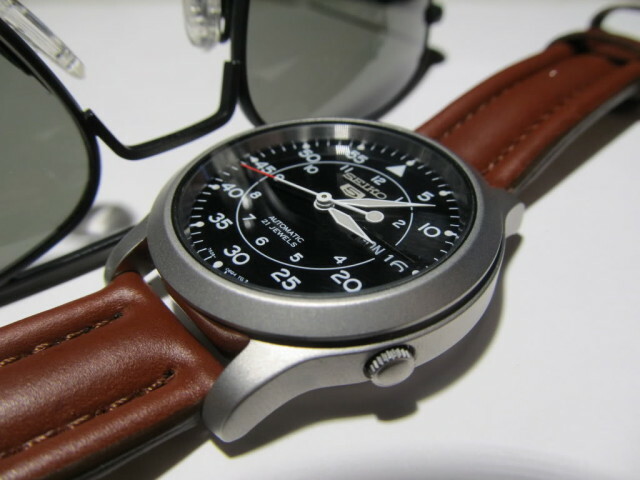 It has a round case with a diameter of 41 millimeter and thickness of 12 millimeters. The case is covered by a mineral window that protects the watch from scratches and similar damage. 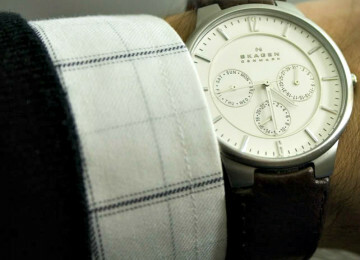 The band is made of the same material in the standard men’s length and width of 22 millimeters. It can be safely secured on your wrist with the fold over push button clasp and you can never worry that it might fall off. 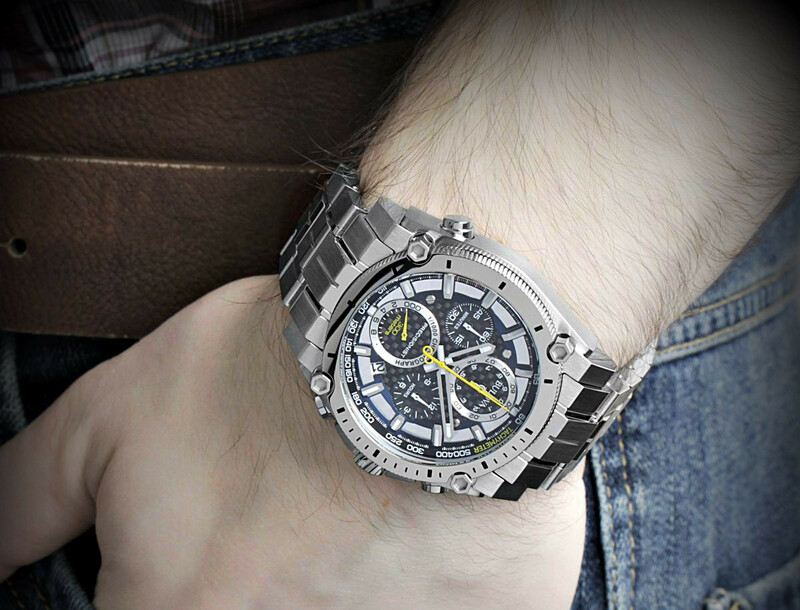 The hands move with the help of the Japanese quartz movement mechanism responsible for the punctuality of the watch. Citizen has always been a pioneer in the advanced technology so it’s no surprise that Citizen Men’s Nighthawk Eco-Drive Watch BJ7000-52E is powered by solar energy. 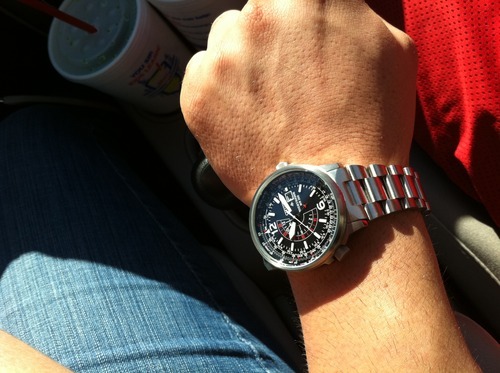 If you want your watch to work you need to make sure it’s exposed to enough light during the day. 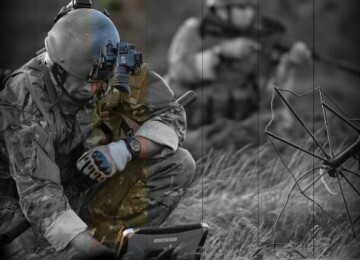 Once the power comes to its critical level there is a warning signal that tells you to charge the watch. On the three o’clock position there is a date display and the watch features a dual dial and pilot’s slide-rule inner bezel ring. With the slide rule you can calculate car’s fuel consumption, average speed/velocity, multiply and divide numbers, calculate ratio’s into percentages, integers and decimals, covert liters to gallons, pounds to kilograms and other metric conversions. The hands and the markings are made of luminous material so you wouldn’t have to worry about telling the time even when you are in darker rooms. 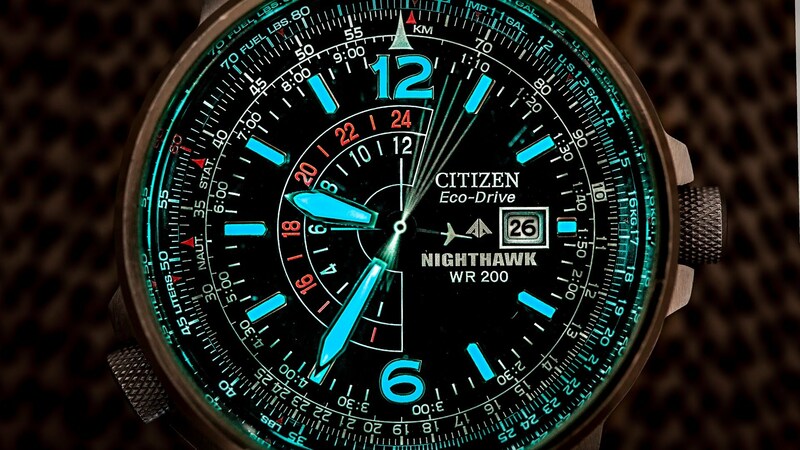 Can this citizen nighthawk review get better than this? It can! 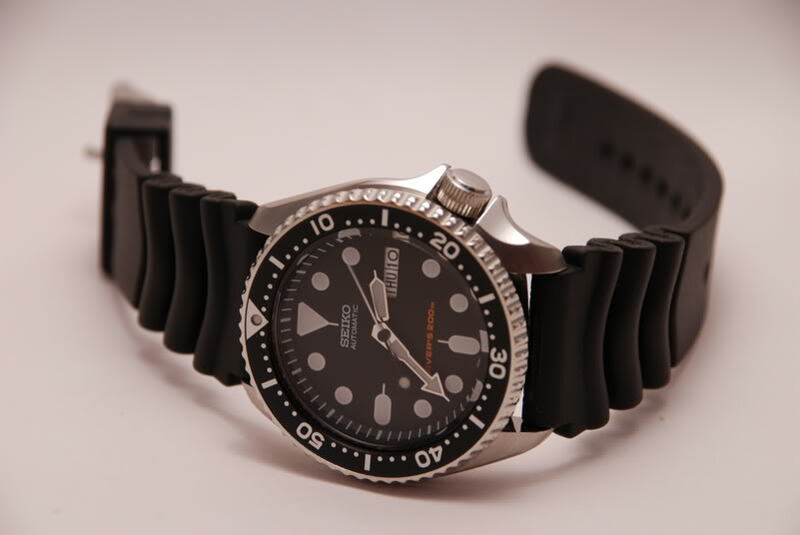 The watch is water resistant up to 660 feet which makes it suitable for recreational scuba diving. 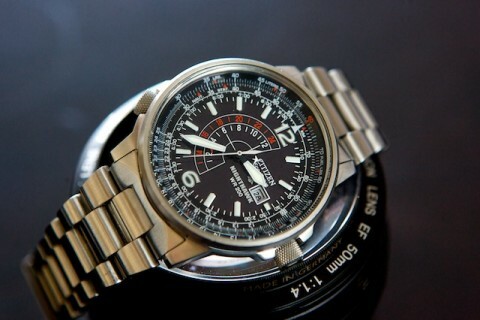 Citizen has once more proven to be a number one brand that knows how to produce high quality watches made to last. 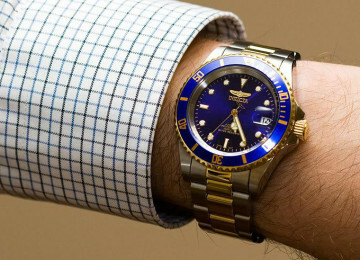 The only frustration is that I can’t think of anything that is wrong with this watch. I just love it! 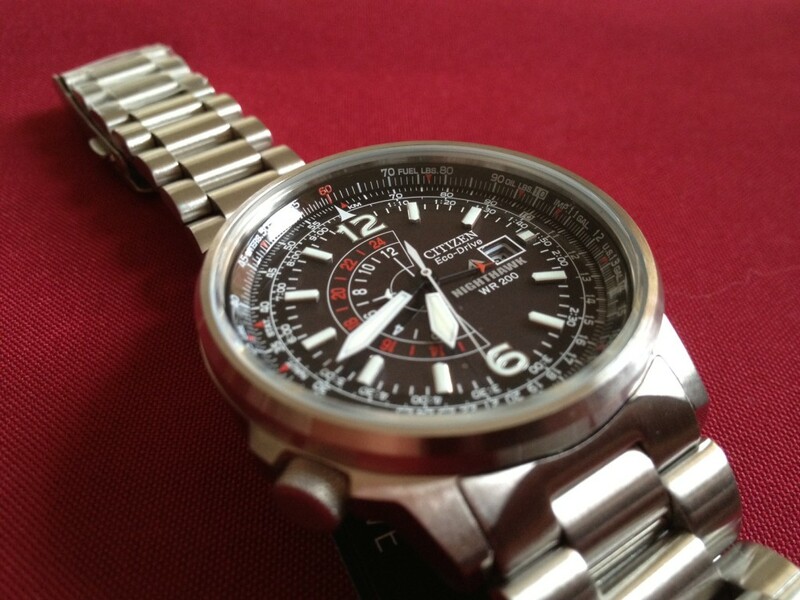 With my citizen nighthawk review I have covered everything you need to know about Citizen Men’s Nighthawk Eco-Drive Watch BJ7000-52E. 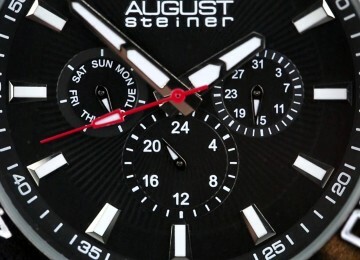 Now it’s up to you to go and purchase this watch and enjoy in its functionalities.